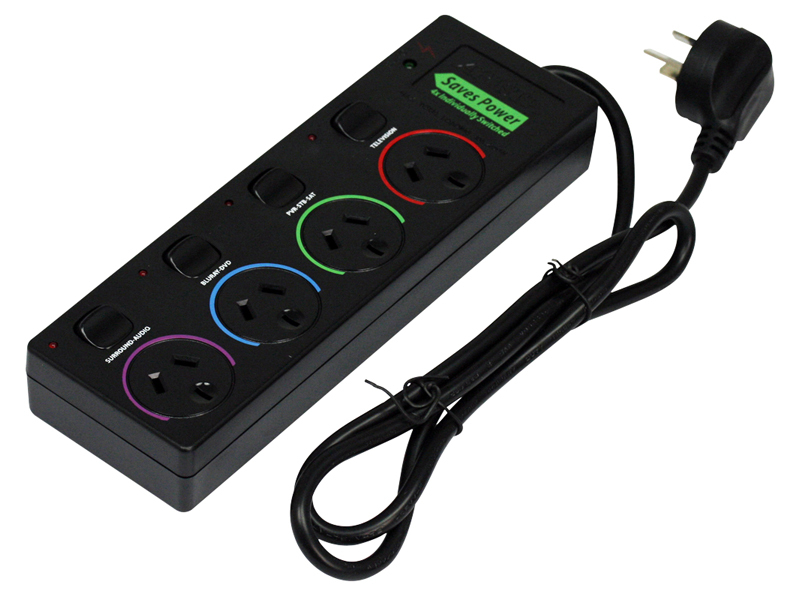 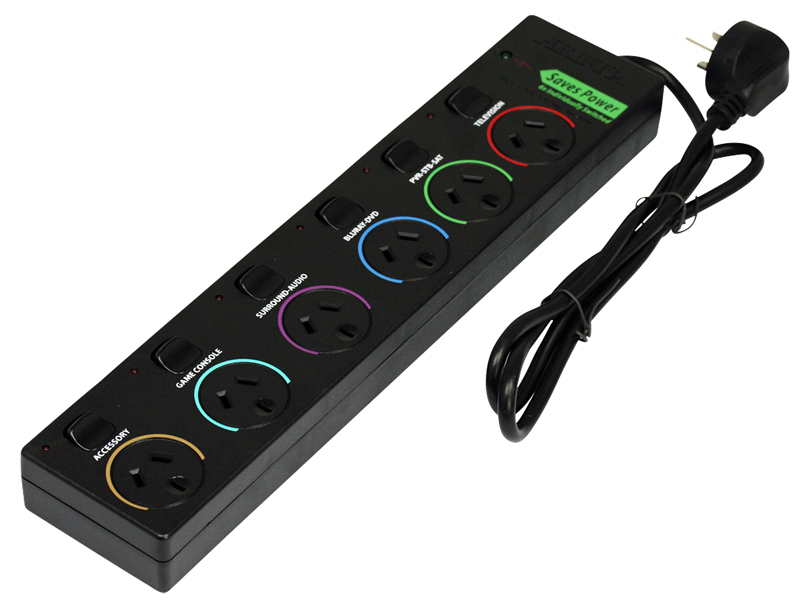 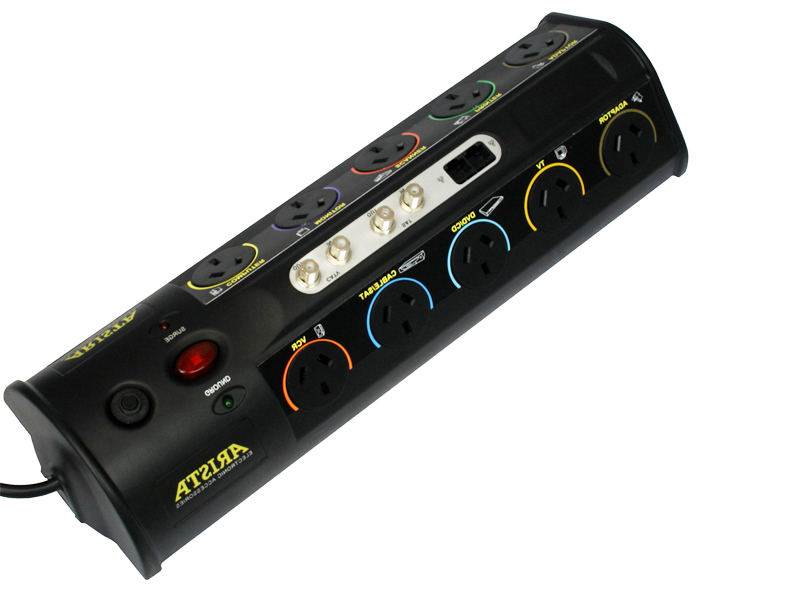 A variety of power adaptors, power boards & surge protectors, for regular home/office use or high end applications such as home theater. 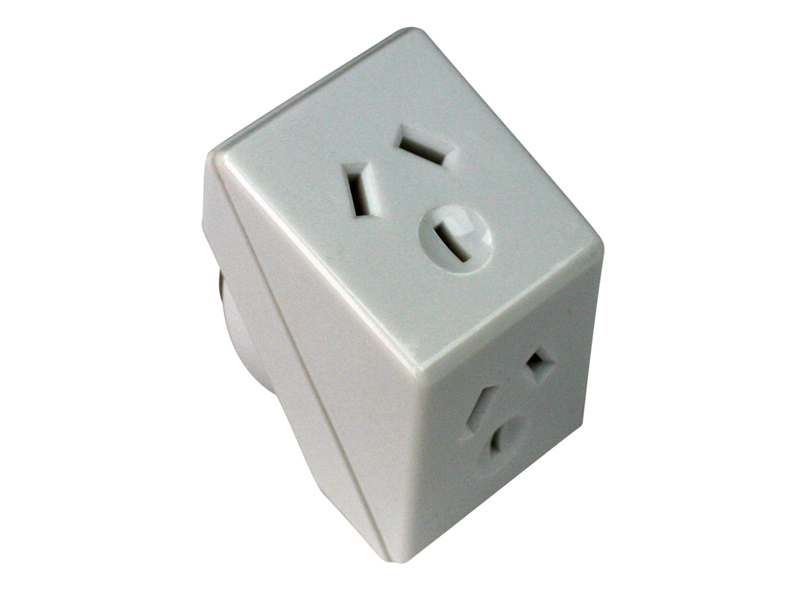 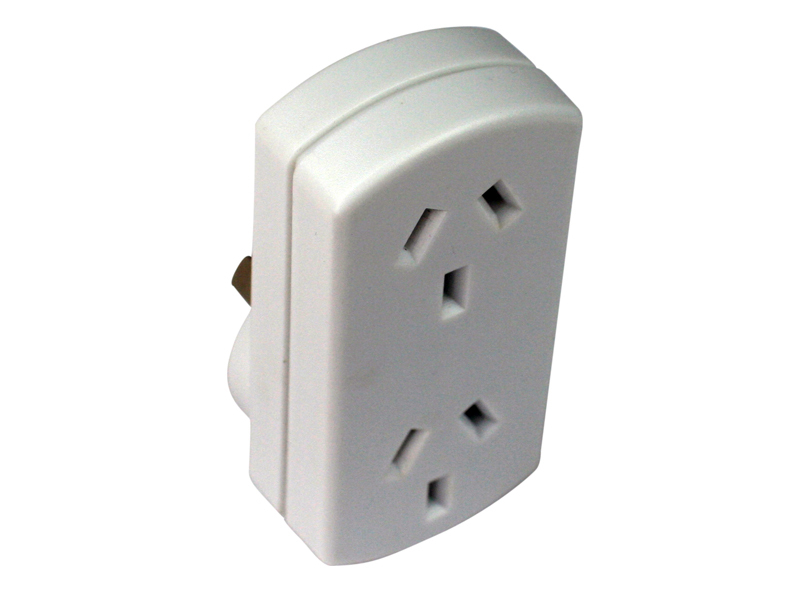 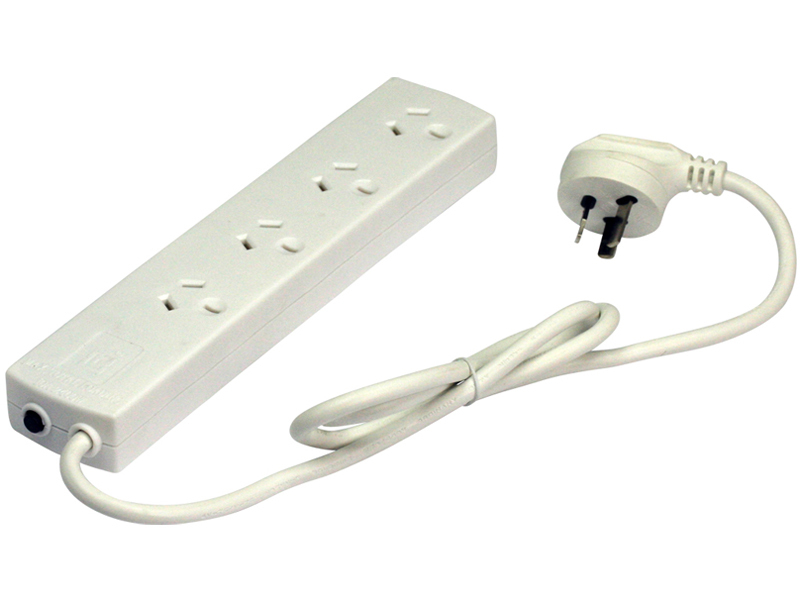 Suitable for all power points (inc double GPO's). 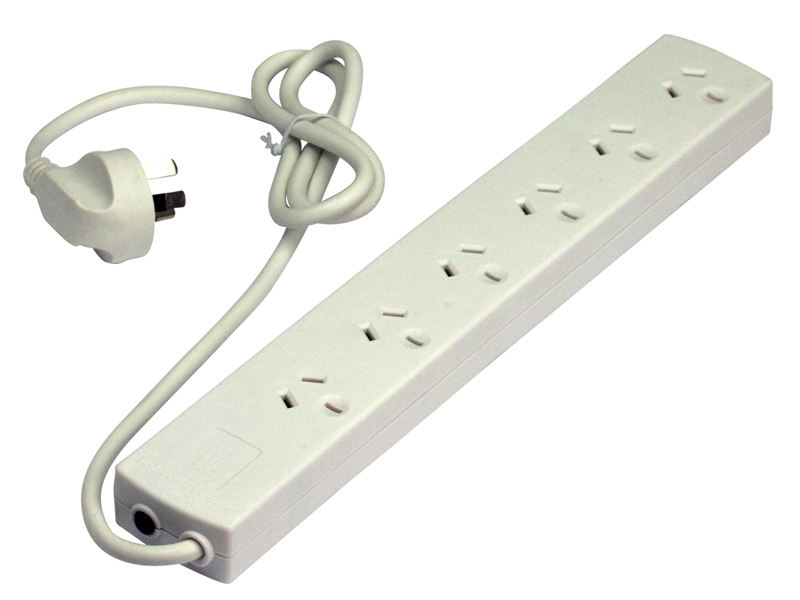 Avoid clash with other electrical connections.